Chulalongkorn University has emerged among the world’s 300 best universities in the Quaoquarelli Symonds (QS) World University Rankings for 2018, being placed at 245th ranking – an improvement of seven rankings from last year’s. It was also ranked at 45th of Asia’s best universities in the QS rankings. 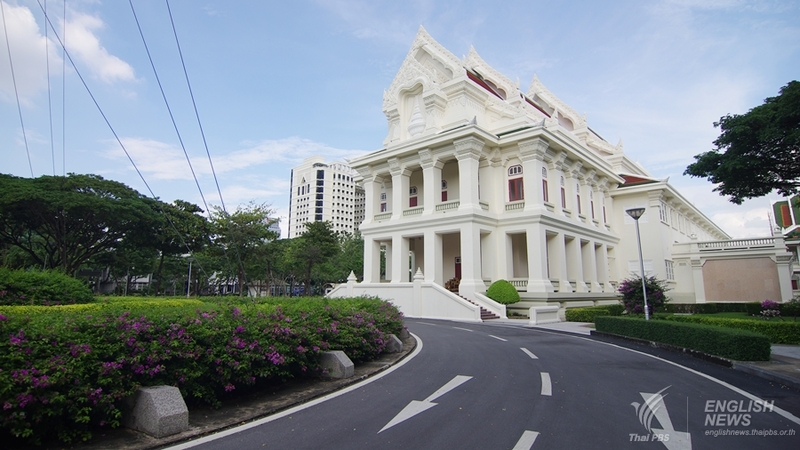 Chulalongkorn University bagged best scores in chemical engineering and modern languages, being placed at 51-100 ranking of the world’s universities. Mahidol’s world’s ranking dropped from 283th for 2017 to 334th and its best score is in medicine, being placed at 101-150 ranking of world’s universities. Other Thai universities in the best universities list are Chiang Mai University being placed at 551-600 ranking; Thammasat University’s 601-650 ranking; Kasetsart University’s 751-800 ranking while Khon Kaen University, King Mongkut’s University of Technology Thonburi, Prince of Songkla University being placed at 801-1000 ranking. Universities were being evaluated according to the following six metrics: academic reputation, 40%; employee reputation, 10%; Faculty/Student Ratio , 20%; Citations per faculty, 20%; International faculty radio, 5% and International student ratio, 5%. World’s top ten best universities are: Massachusetts Institute of Technology, Stanford University, Harvard University, California Institute of Technology, University of Cambridge, Imperial College London, University of Chicago and Swiss Federal Institute of Technology.